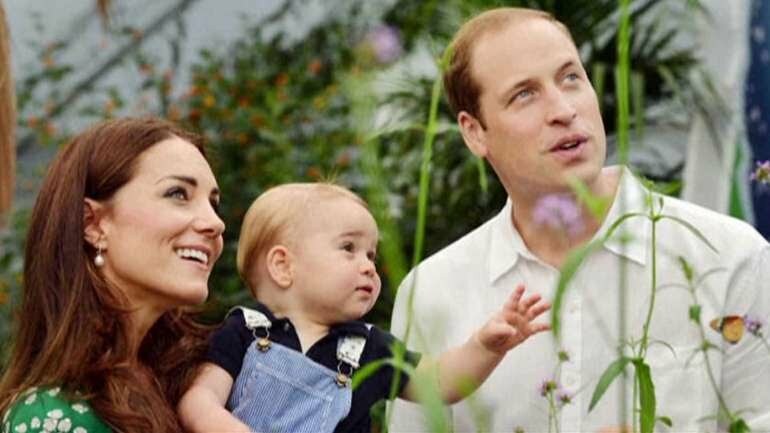 Prince George is growing up and there is a new little Prince or Princess on the way! The Duchess is due in April and there is a lot of anticipation regarding her second child. The world anxiously awaits the addition to this beautiful family. Take our poll on here. We're looking for the BEST gift ideas for the new Royal Baby! We'll post our favorite ideas here next week! Subpages (2): Archived Stories... Take Our Royal Poll! Take our Royal Baby Poll!